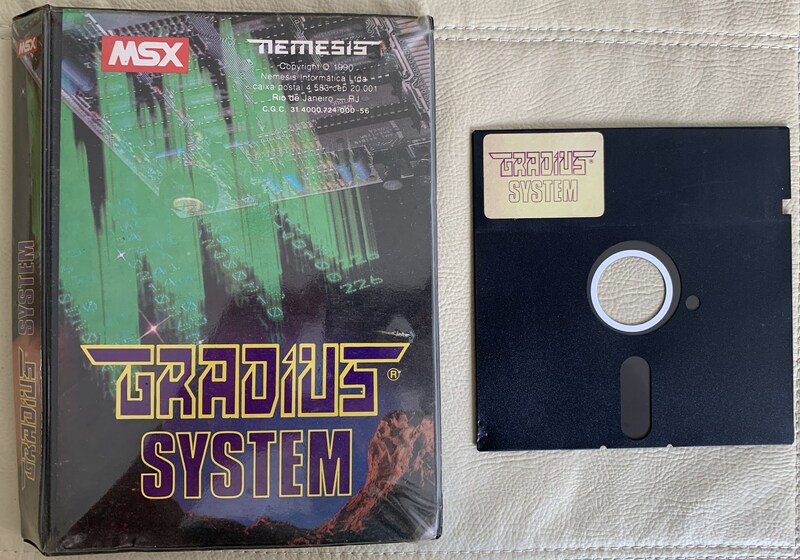 This is the original software by Nemesis that I´ve mentioned. 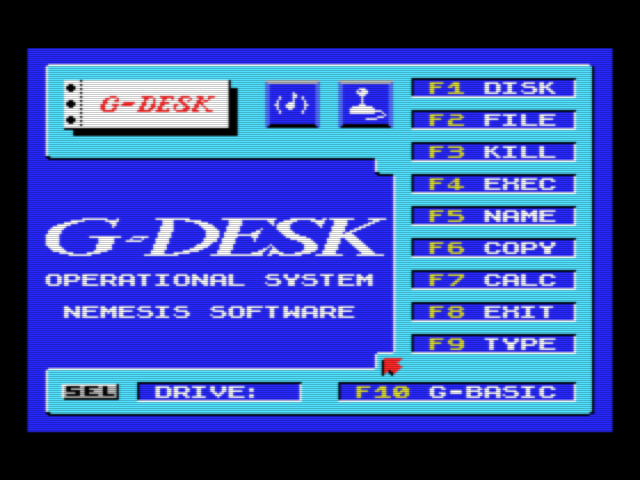 It is a set of utilities, basically some disk utilities (G-Desk), an extended BASIC interpreter (G-BASIC) and a lot of useful routines, sample programs and demo ranging from character remapping to mouse support, all saved on disk. It´s a MSX1 software, released in 1990. 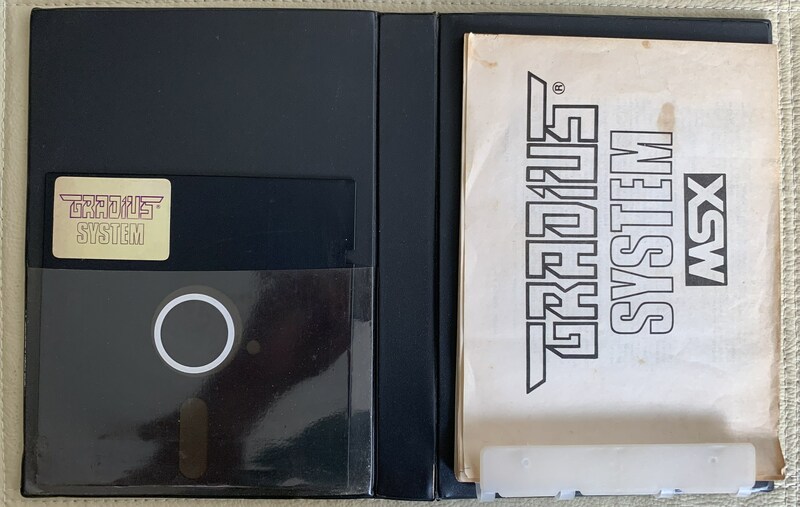 Original release was on a 5.25" disk. Only thing is, that I don't have an option for setting a 5.25" disk type. So I selected 1DD. That tells you how many 5.25" disk releases there where for MSX... At least in Japan and Europe. I have asked for a 5.25" option to be added. Edited 1 time(s). Last edit at 01/20/2019 12:31PM by rderooy. 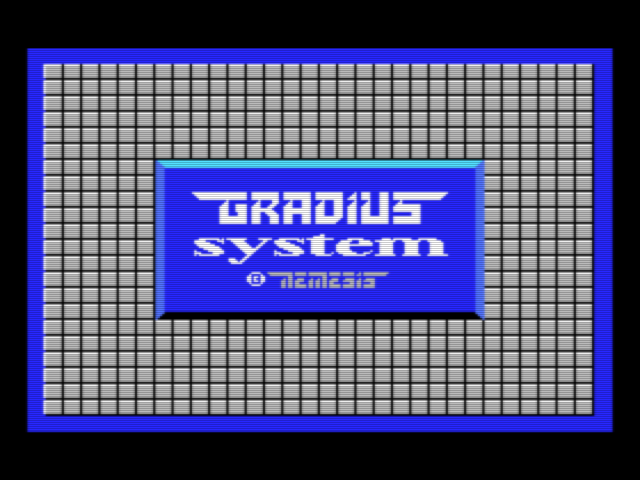 I´ll do a magazine search later on and grab screenshots for all Nemesis software already dumped and that might be added to the database. Is that OK? Sure, no problem. But it may take me a few days to add it to the DB as I have a few other things to focus on.